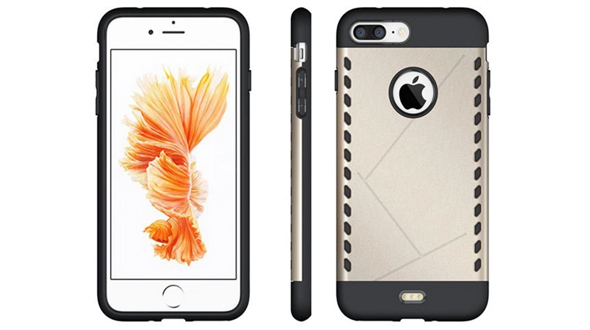 In the recent time we have heart lot about the new upcoming flagship from Apple, iPhone 7 and iPhone 7 Plus. Today in this article we are going to talk about the five most talked features (rumors) or changes that are expected from the new device. So let’s start and see what all the leaks we have on the internet about the device. 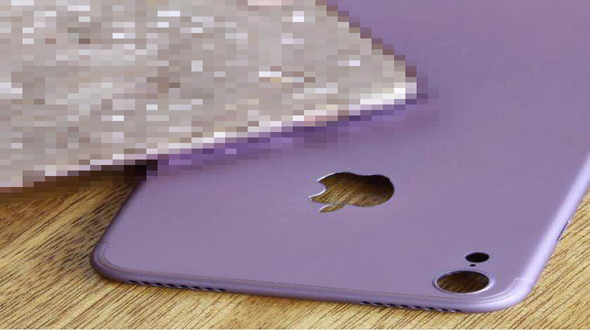 We have tried our best to capture the most talked leaks about the device. As per the leaked image from the Chinese repair shop Rock Fix, which is based out of Ganzhou. By the looks of picture, the smartphone will still come with a 3.5mm headphone jack and feature Dual SIM capabilities. Authentication of News is yet not verified and might not be true. iPhone 7 Home Button will be converted in touch sensitive. In the recent leaked photo, the iPhone 7’s home button doesn’t appear to be a button at all. Instead, it looks like a touch sensitive tap target with the Touch ID fingerprint sensor embedded beneath it. And in all likelihood, if this photo does show a real iPhone 7 — and that’s a big “if” — the new capacitive home button will support 3D Touch as well. This would let Apple release a device that still supports all of the same home button features as earlier models, including things like Reachability and Siri, without the need for a physical button. 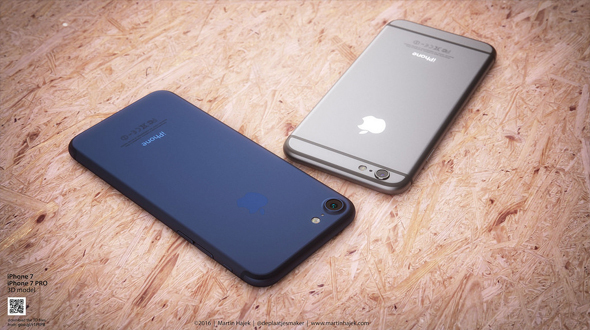 iPhone 7 Plus to feature dual camera and iPhone 7 might lose it. 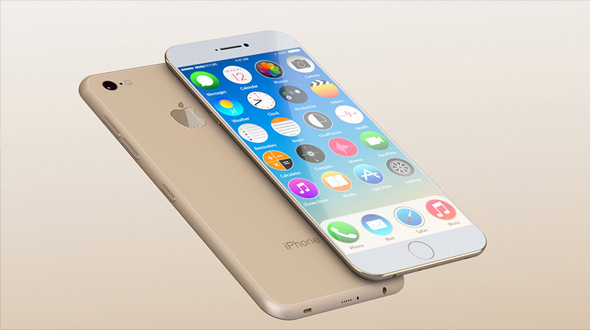 These are some of the leaks about the iPhone 7, which are talk of the town about the upcoming iPhone 7 and iPhone 7 Plus. Do share your views and opinion in the comment section below.